A sophisticated place with simple and comfortable appearing rooms. Hotel Avion Park is a beautiful hotel with a stylish and sophisticated taste when it comes to interior decoration. 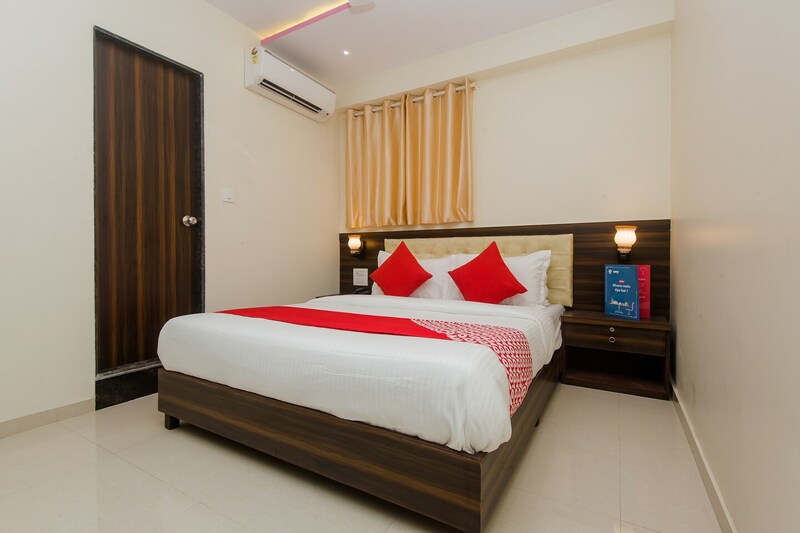 The bedrooms at the hotel have light colored walls and dark wood furnishings with rooms having an accent wall done in wallpaper, keeping the ambience of the room bright and warm. The hotel offers free wifi to the residents enabling them to stay connected with the internet for latest updates. The hotel also provides its guests with laundry services, CCTV cameras and a card payment option. The hotel is situated close to the bus stop and has many restaurants in its vicinity.